When people say Chromebooks are glorified web browsers, do not listen to them. Haters are going to hate, but the truth is, laptops running Google's Linux-based Chrome OS are highly capable. In fact, the vast majority of home users would be perfectly fine forgoing Windows and choosing a Chromebook instead. Heck, even many businesses would find Chrome OS to be a delight. Today, Samsung announces its latest such laptop -- the premium, yet affordable, Chromebook Plus (V2). This is a refresh of the first-gen "Plus" model. It can run Android apps and doubles as a convertible tablet, making it very versatile. Best of all, you won't have to wait long to get it -- it will go on sale very soon. 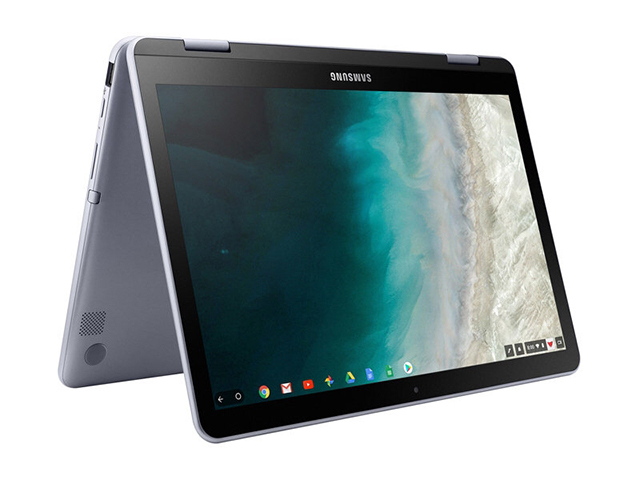 "The Samsung Chromebook Plus (V2) puts productivity and entertainment at consumers' fingertips and at the tip of the built-in pen. At 2.91 pounds, its thin design makes it easy to slip into a bag and carry all day -- or use throughout the day with its extended battery life. Flipping its 12.2-inch FHD 1920x1080 resolution screen transforms it from notebook to tablet to sketchbook -- and back -- with two cameras for making it easier to stay connected with friends and sharing with the world. Plus, Chrome OS helps users get more done by providing access to millions of Android apps on Google Play," says Samsung. The company further says, "Tackle anything that comes your way, wherever you are, with more power and more storage. The upgraded Intel Celeron processor and long-lasting battery keep you going all day. 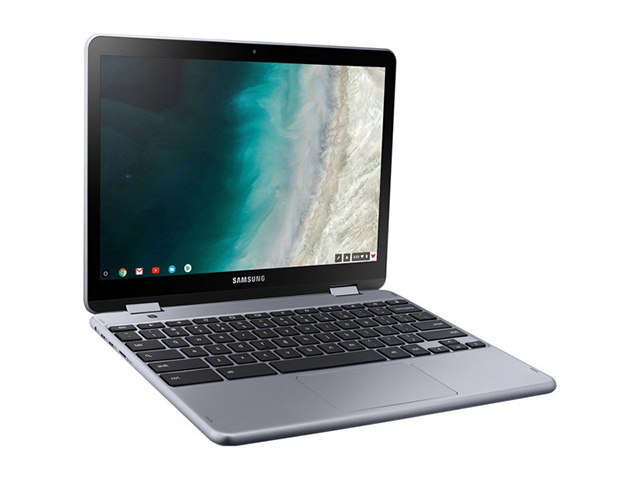 In addition to users' personal cloud storage, the Samsung Chromebook Plus (V2) has 32GB of built-in storage, with the option to add up to 400GB with a microSD card (sold separately) -- room for favorite photos, documents and music, as well as for storing movies to watch offline on the go." Samsung shares the following specifications. The Chromebook Plus (V2) will be available at Best Buy on June 24. It is not clear if any other retailers will be carrying it. It is reasonably priced at a mere $499 -- a good value given the specs and features. If you aren't sure if a Chromebook will meet your needs, I urge you to give one a try -- you will be pleasantly surprised.